VELOCITY: DataBridge provides the ability to install reliable connectivity anywhere, anytime with the performance and cost-effectiveness your business requires. DataBridge is a revolutionary, next generation satellite service that sets a new standard for communications cost, performance, and convenience. DataBridge features unprecedented affordability highlighted by inexpensive hardware and low monthly operational costs. It’s a perfect solution for applications like M2M, SCADA and IoT, just to name a few! The service utilizes miniature satellite antennas and an integrated IP modem and router to offer connectivity no matter when—or where—you need it. Tired of waiting weeks for costly terrestrial circuits to be installed and commissioned? DataBridge can be installed and operational in the same day. Download our manual for easy-to-follow instructions on installation and validation, and technical specifications for the terminal. Network management and monitoring is a key feature of VELOCITY: DataBridge. Our fully redundant, advanced monitoring and control provides a true enterprise level service with 24/7 visibility of your network. 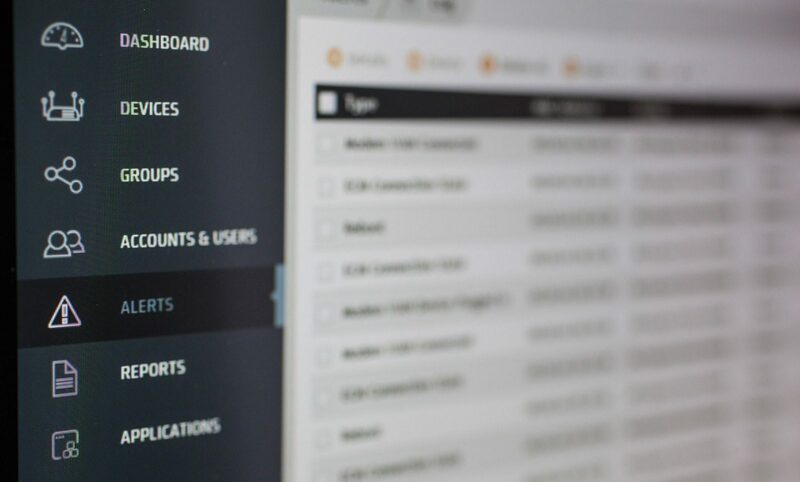 This means that sites with connectivity or hardware issues can be identified and resolved from our award winning Network Operations Center. From failover scenarios, to advanced routing, Microspace provides the expertise and flexibility you’ve been looking for in a partner service provider. Our reputation and customer retention rates over the past twenty-eight years provide some visibility in the customer-focused approach we take with our services. Velocity: DataBridge engineers keep a steady eye on your network’s operation and we do it 365 days a year. 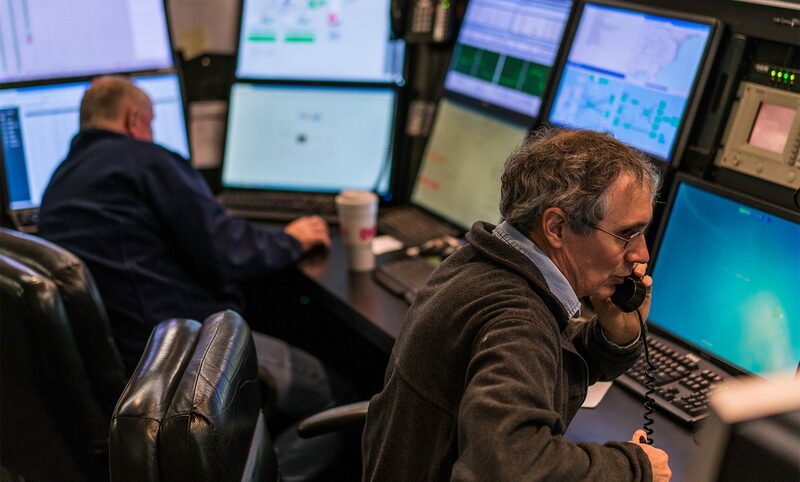 Real people and a direct line to support—all hosted in our Raleigh, North Carolina Network Operations Center. If there are certain network criteria you need to track, Velocity: DataBridge has you covered. Our system allows you to specify the types of status updates that are applicable to your network. DataBridge reports offer as much or as little information as you need to keep your stakeholders happy. Reporting is accurate and automated so you can count on it. 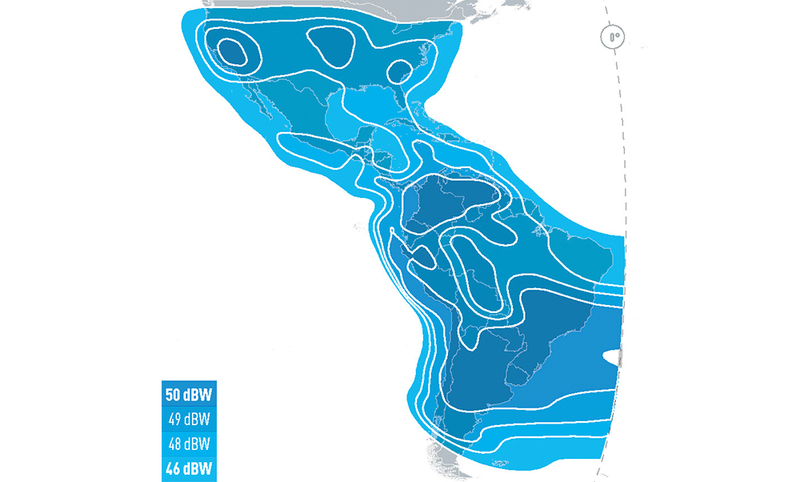 DataBridge coverage in North America and South America is extremely solid. Any locations within the service footprint can be accessed with small DataBridge antennas. Pricing for Velocity: DataBridge includes everything you need for connectivity where you need it, when you need it. All hardware, network monitoring, and reporting for your network is included. Pricing based on two-year term and the hardware is fully warrantied. Organizations of all sizes trust Microspace with their communication needs including such industry heavyweights as Morgan Stanley, Bank of America, Abercrombie + Fitch, and McDonald’s. Successful enterprise networks are multi-faceted endeavors. We understand that and offer a wide range of value added services. Building a strong technical solution and fully managing a network are two unique tasks. Microspace understands this and excels at both. © Microspace Communications Corporation. All rights reserved.